Jake Owen is back with a new haircut and a new single. After a successful 2014 thanks to Days of Gold (2013) tracks like “Beachin’,” Owen is bringing back the summer fun with “Real Life.” This track came out just in time to become the song of the season. 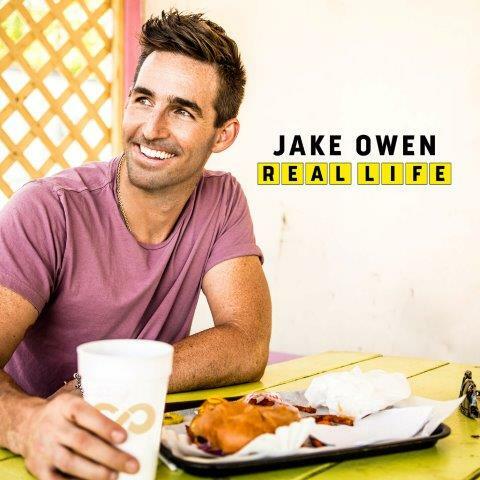 “Real Life” was written by Shane McAnally, Ross Copperman, Ashley Gorley, and Josh Osborne especially for Owen, and it really shows. The song takes pride in a life that “ain’t like what’s on TV.” It does glorify the redneck party scene, but it isn’t distasteful—the lyrics admit the small town ways are a result of boredom, of “real life.” It’s a refreshing take on a terribly overdone trope. This is the perfect country-pop song for a summertime crossover. 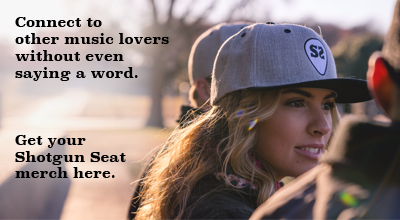 It’s sure to strike a chord with country audiences, and it may even take a crack at the Top 40. Either way, “Real Life” is a fun jam with some heart for good measure. And it’ll probably be stuck in your head for the next three months. If you want to hear “Real Life” in real life, you can see Jake Owen touring with Kenny Chesney on his 2015 The Big Revival Tour this summer. You can also check out the lyric video on YouTube. Owen is currently working on a new album, produced by McAnally and Copperman.